Clínica Tambre announced some days ago its new partnership with Fertility Road, a well-known magazine in the sector. The objective of this partnership is to inform potential patients about quality fertility treatments. 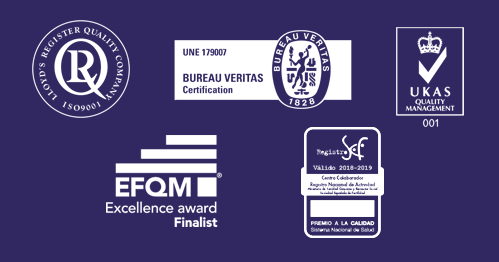 What is Fertility Road’s job? It opened in 2009 and it has become the most long-lasting media on the assisted reproduction field. Fertility Road is published twice a month in the United States, the United Kingdom and other European countries. However, as time goes by, the number of online readers has grown exponentially and, therefore, more and more people access the information that it offers. Fertility Road offers a voice to many influential personalities of the fertility field and experts in nutrition, fitness or gynecology. In addition, they share important news, statistics and researches for those who want to make their families bigger. What does Fertility Road and Tambre have in common? Tone Jarvis-Mack, the magazine’s operations manager, says that 40% of the Europeans who choose transnational assisted reproduction, choose Spanish clinics to undergo their treatments. That is the reason for his interest in clinics like Tambre: the support that they give people who want to accomplish their dreams of starting a family. In Fertility Road they appreciate that Clínica Tambre has more than 40 years of career and is a pioneer in the assisted reproduction field. 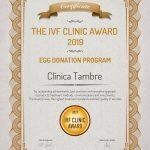 Besides the prestige of the Centre, coming from its success rates (higher than the national and European ones), they value Tambre’s egg donation, program which has a positive impact on their work. Inge Kormelink, Clínica Tambre’s CEO, was really thankful: “We are very happy to stablish this exciting relationship with Fertility Road. We have more than 40 years of experience in reproductive medicine, science and patient care, and our objective is to colaborate with organizations and agencies that have an ethic and professional position like ours“. 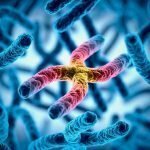 Kormelink strongly believes that this relationship will help and support patients from around the world willing to understand clearly the existing fertility treatments nowadays. She also thinks that, this way, the clinic will be able to share its objective of helping people start a family. 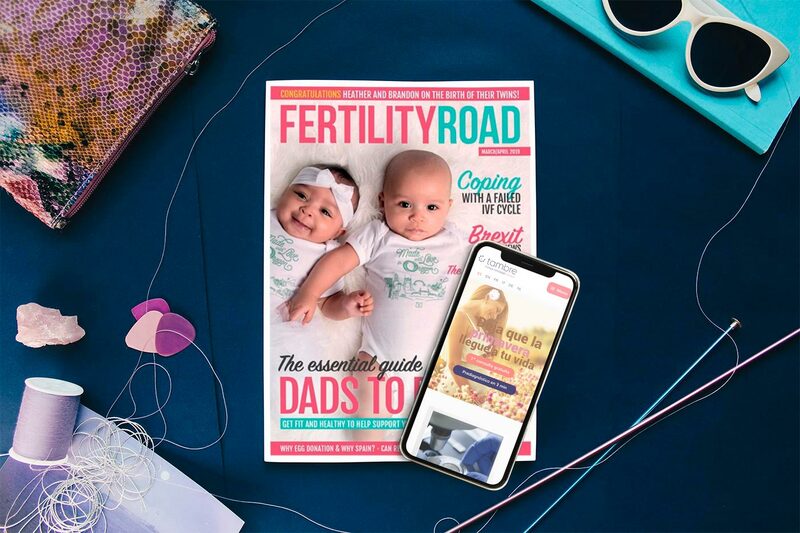 In the information age in which we live, Fertility Road and Clínica Tambre have the same goal: to bridge the gap between fertility professionals and people interested in it. 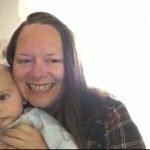 They expect to give advice to those who need it and to share the latest news, recommendations and orientation for everyone trying to conceive. You will soon be able to find new stories of Tambre’s patients on the magazine, do not miss them!